A PUBLIC high school teacher in Eastern Visayas has pushed for blogging business, saying this could be the alternative job of the Filipinos in the midst of unemployment problem in the country. “The blogging industry in the Philippines and even in the international community offers a vast opportunity. 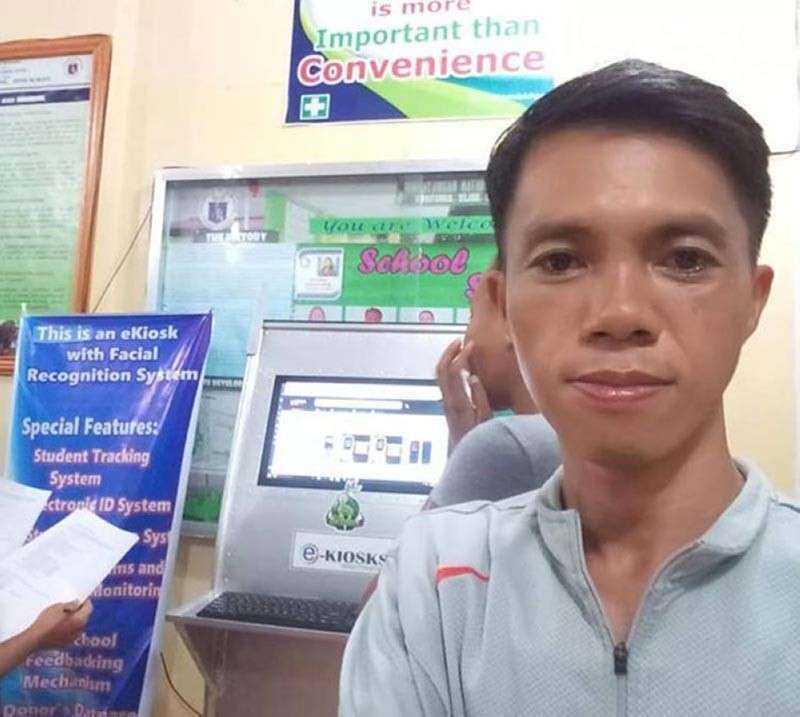 Soon and we could not do about it, the traditional labor force will be replaced by Artificial Intelligence, robots,” said 37-year-old Ronald Cuevas, who teaches Technology and Livelihood Education (TLE) teacher at Hingatungan National High School in Silago, Southern Leyte. “Some companies are now using it here in the Philippines,” added Cuevas, who has been teaching for 14 years. “I observed that only a few know how to do entrepreneurial blogs. Not known to the majority of social media users, every day we always blog by posting our whereabouts, emotions, ideas, views in life and others. Then to my mind, why not make it productive and monetize our posts,” said Cuevas on the reason why he launched the e-book. He said Republic Act 10929 or “Free Internet Access in Public Places Act” will help boost the blogging business in the country. Meanwhile, Cuevas assured the readers that blogging and creating a website will be “easy and fun to learn” with the release of his e-book. He also documented his experience on how he earned under Google AdSense. “Some bloggers succeeded because they do understand the foundation of blogging. Some failed due to the inadequacy of the basics. Thus, Volume 1 tends to uncover some myths and secrets of website building and blogging,” Cuevas said. He said the first volume of his e-book covers the foundation of a blog, how to select a domain name of the blog and internet hosting company, the pros and cons between drag and drops website builder, and offline templates of web pages. Also, readers will learn how to craft and design a blogging platform, the way to edit a web page using an open source HTML editor, and how to monetize a blog from advertising networks. The e-book is sold at P2,250. “The amount could help me finance my future projects in technological advancement like AI,” Cuevas said. With his computer skills, Cuevas launched at least four innovations in teaching-learning process in their school. These are the "HNHS e-Tabo," an online platform to market students' products and services in the school; “Student Tracking System,” an online platform to track the performance of the students; “HNHS eKiosk version,” an ergonomic structure with a computer system inside and that contains school data banking system using .php programming language that can be accessed by stakeholders and students; and the “eCAIMs,” which is used to re-engineer the computer-aided instructional materials from lecture demo-type to interactive type. The machines used a “facial recognition” system, which makes it unique among the various ICT-based innovations in Southern Leyte division and the region. These innovations earned him the 2015 Division of Southern Leyte Outstanding Grade 10 Teacher award.